The BIG NEWS today is we experience three (1) major aspects and one (1) lunar aspect. 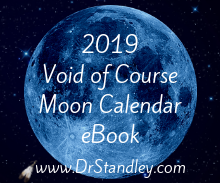 I will address the lunar aspect first so that you know the emotional influence you are under. The Moon sextile Neptune will support you in the way of your intuition. 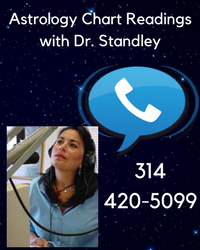 Whether or not you believe you have an intuitive streak, it will show itself today. 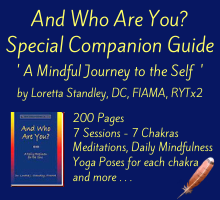 You will experience 'an unconscious prompting' that has no other way of being explained other that through intuition or the psychic realm. Remember this as you experience the three (3) major aspects. 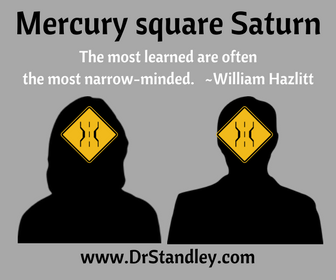 Mercury square Saturn is a classic case of being 'narrow-minded'. Watch for the tendency to be limited in your views, so much so that it causes you to say, "Yeah but . . . " It doesn't matter what is being said, you may have a "Yeah but . . . " for everything. This aspect is so strict that it hardly ever veers on the straight and narrow path, and will follow each letter of the law. This placement has a tendency to be pessimistic, often looking for ways or reasons why things will not turn out hopeful or successful. GEEZ, that's no way to live or experience Life, but it is your Life if you choose narrow-mindedness. This aspect can be obsessive, jealous and scheming, of which none are very attractive traits. Remember that! Mercury square Saturn cannot admit to being wrong because if you admitted you were wrong, you might be afraid that others will think, "What else are you wrong about?" Again, this is very narrow-minded. There is an incessant need to be right or incessant need 'not to be' wrong. There is a very strict, limited and structured way of thinking. 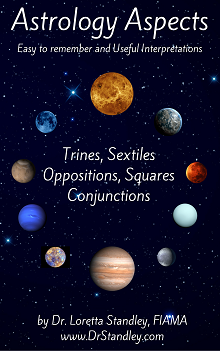 Mars trine Uranus is the perfect aspect to help you get past any narrow-minded that might have set in as a result of Mercury square Saturn. Once this aspect sees a carrot, it will chase it. It's like a cat chasing a mouse, a dog chasing a car or an Olympian chasing a gold medal. The minute you see the dangling carrot, you will forget what you were so narrow-minded about and begin making chase. Watch for the carrot that motivates your spirit. 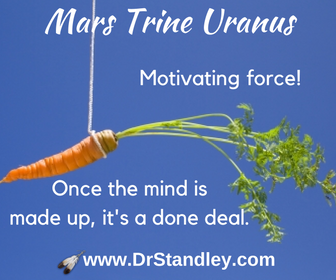 Mars trine Uranus will cause you to act instantly without taking too much time to think. There is also willpower associated with this planet, so once the mind is made up, you may as well consider the result a done deal. This trine enjoys making Life altering changes, so either use it, or lose it. This trine can make you difficult to deal with because you are so motivated and this energy is tough to contain or tame. Dang it, your mind is made up and you are doing it! Make certain you use some control, discipline and poise so that you do not operate as one who is out of control. 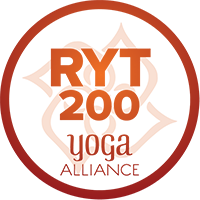 The last major aspect to occur today is the Sun sextile Pluto, which has willpower written all over it. Do you see how the aspects just keep getting better? All of these aspects came into the 'orb of influence' a few days ago, so you have probably been feeling these energies. Now they are all exact today and they are impacting in the order I have them written. 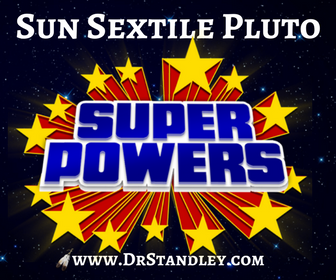 The Sun sextile Pluto has a high degree of aggression, excitement and enthusiasm associated with it. When you think about it, Pluto is the higher octave of Mars, which is part of the second major aspect today. This is no ordinary level of willpower, this is one of greatest aspects of human strength. This is physical strength, stamina and endurance. This sextile is loaded and powerful. If you are going to start something new that takes an extra helping of endurance, stamina and willpower, then this would be your aspect to use. Let's say that you want to quit smoking, go on a diet or change another lifestyle habit, then this would be the card to play. Through sheer strength in determination and the application of will, this aspect breathes success and has success written all over it. I see this aspect as giving someone superpower to gifts that they already possess. This is that willpower that you see in the movies where the actor is exhausted and has just one more inch to go in order to live or to reach success. Then at the end of the clip the actor lets out an uplifting roar. This aspect is also well-known for giving you your second wind. Just when you thought you were down for the count, you got your second wind. That's the Sun sextile Pluto baby! See what happens when you let go of your narrow-mindedness? As with anything else in Life, use it or lose it. Download the 'Mars Trine Uranus' chart wheel here! Download the 'Sun Sextile Pluto' chart wheel here! Mercury in Aries square Saturn in Capricorn at exactly 3:00 AM EDT. This energy began on March 6th, it is exact today, and it will end on March 15th. Mars in Sagittarius trine Uranus in Aries at exactly 7:21 AM EDT. This energy began on March 7th, it is exact today, and it will end on March 19th. 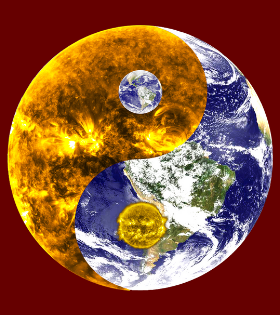 The Sun in Pisces sextile Pluto in Capricorn at exactly 7:52 AM EDT. This energy began on March 7th, it is exact today, and it will end on March 19th. 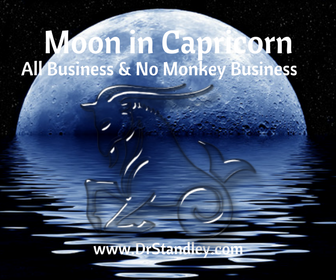 The Moon in Capricorn sextile Neptune in Pisces at exactly 10:43 AM EDT. You will feel this energy within 12-14 hours 'before and after' it occurs.